Pelland Advertising specializes in only two areas: website development & hosting services and our original concentration in four-color process collateral advertising production. Watch our video, below, to learn more about our four-color printing services, then use the form at the bottom of this page to request a printing quotation. We hope that Pelland Advertising will prove to exceed your expectations and that we may be of service soon! There is no better indication of what Pelland Advertising can do for your company than a careful examination of what we have already accomplished for our existing clients. 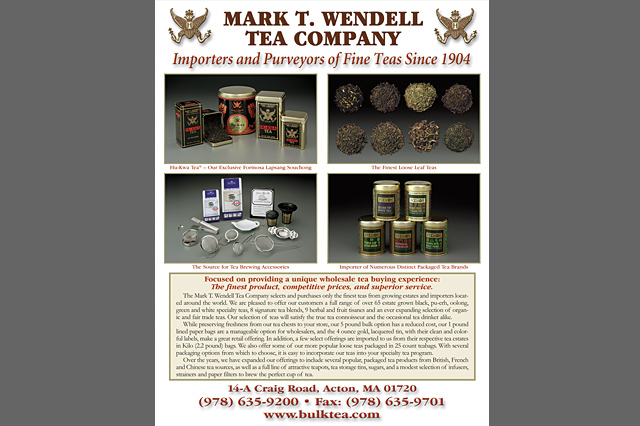 Catalog sheets, also known as sell sheets or flyers, are an inexpensive means of getting a message out with style. Printed in four-color process, typically on one side only, these sheets go a long way toward enhancing a small business’s image, either at trade shows or at the point of sale. They are also used as hand-outs that will help to preserve your message subsequent to a sales presentation. 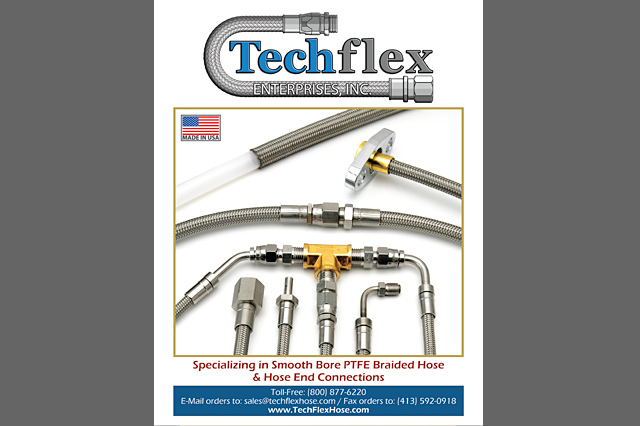 At Pelland Advertising, we custom design our catalog sheets, then print them on a premium 100# coated stock (with 30% recycled content, 10% post-consumer), with an overall semi-gloss aqueous coating, then trimmed to 8½x11". The cost of having us print these maps is far less than either the cost of the consumables that you would use to print the sheets on your office printer or to have them printed at your local copy or office center. 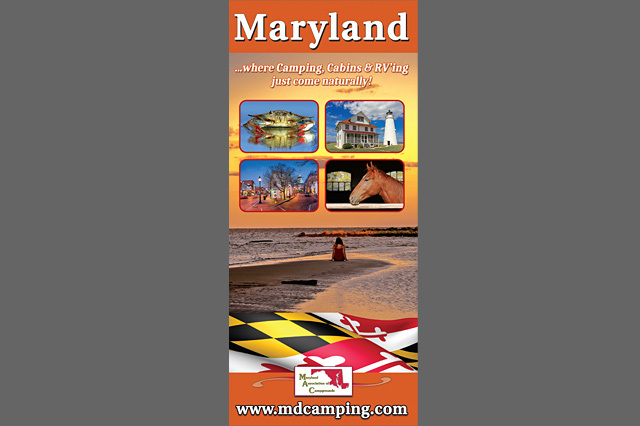 If you are interested in campground site maps, which are quite similar to catalog sheets, please click here. Here are a few examples of some of the catalog sheets that we have recently produced. 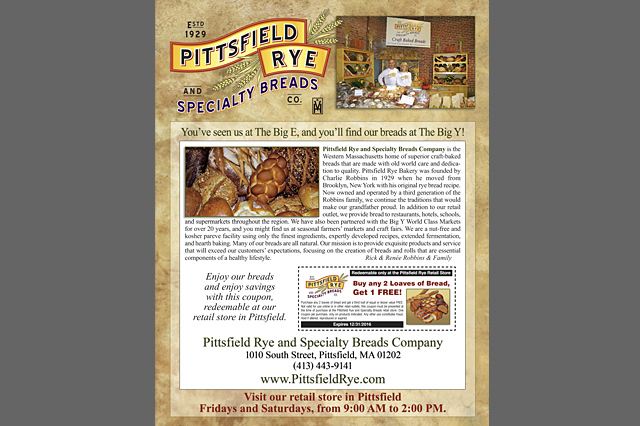 Pelland Advertising’s postcard products (including all sizes of postcards, business cards, rack cards, and more) are produced in an all-digital, direct-to-plate process. Our carefully monitored combination runs save you time and money by consolidating and sharing many of the costs of production, without compromising the kind of personalized attention which your project deserves. Our standard specifications include 200 line screen printing on a 16 pt. smooth card stock (not the thinner 10 or 12 pt. stock which is usually found elsewhere), with four-color process and a high gloss UV coating. 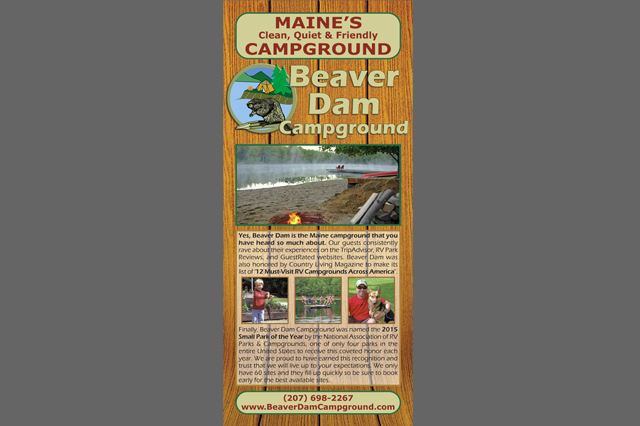 Our standard postcard printing offers the option of four-color printing on both sides of the card at no additional charge, and even UV-coating on both sides, if desired. (Due to ink drying issues, UV coating should not be used on any side of a printing product which will be either hand or machine addressed.) Each product includes one high resolution digital scan (if needed), with either a full-bleed color image or your choice of border colors and title effects, and each job includes up to two rounds of digital proofs (if your job requires and your time permits), so you will not encounter any unpleasant surprises when your job is delivered. Other options are available, if required, including uncoated stocks, lighter weight 14 pt. stock, and aqueous coating (as a substitute for the UV coating). All of our products are printed in the U.S.A., not outsourced to an inexpensive overseas labor market, and printed on paper stocks that include 30% recycled content (10% of which is post-consumer). 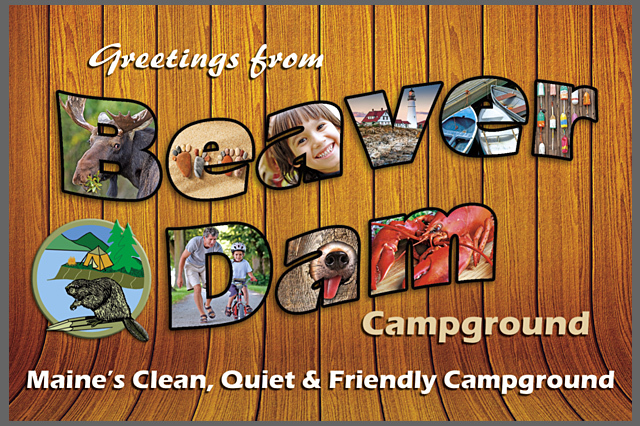 Postcards are remarkably effective – and affordable – marketing tools! 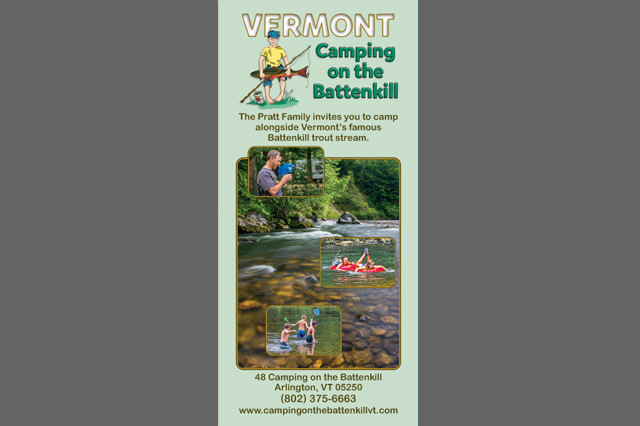 If you are promoting a product or service, postcards represent a less expensive and more durable alternative to photographic reprints or the common sell sheet. If you are reselling postcards in a gift shop environment, they offer inexpensive impulse sales appeal. And if you are implementing any type of direct mail campaign, nothing comes close to matching the cost-effectiveness of postcards. 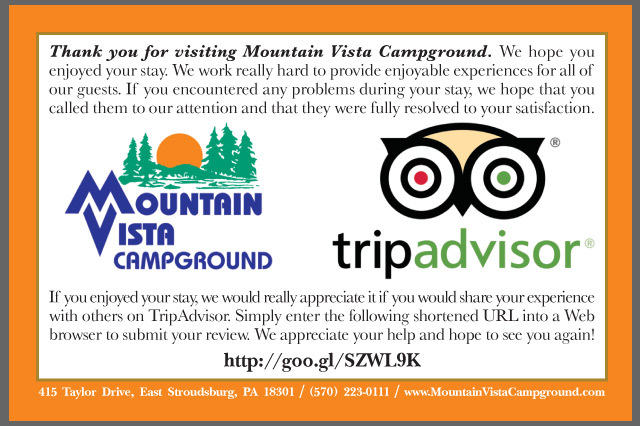 Click here to order TripAdvisor postcards online now. Here are a few examples of some recent postcards we have produced. 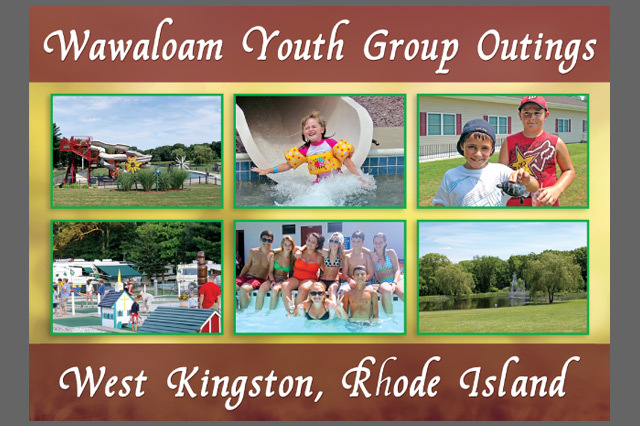 The basic four-color postcard comes in a variety of options and sizes, with one that is certain to suit your needs. The new “standard” is the 4x6" “Gallery” or “Continental” Postcard. 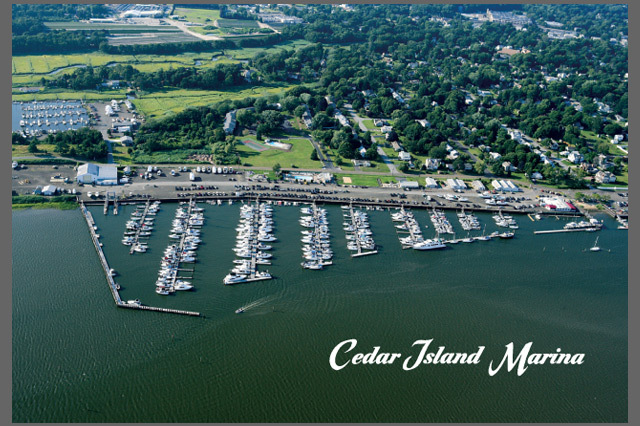 This size mails, without pre-sorting or the hassles of standard mail, for the current First Class Postcard rate of 34¢ per piece (which will entitle you to both quick deliveries and address corrections at no added charge.) But the real secret behind the success of the mailed postcard lies in its lack of an envelope. The biggest challenge in any direct mailing is to “get the envelope opened.” The opening of an envelope is a non-issue with postcards! Without an envelope (or its added expense), a postcard is generally the first piece of mail which is read, with a message that usually reaches far more people than the addressee himself. If you are retailing postcards in a gift shop or similar high-traffic environment, the advantages are clear. Even at minimum quantities, it is easy to realize a 100% profit margin, with much higher margins attained when ordering at higher quantities. But the profits from the sale of the postcard are really secondary to the potential profit from the basic use of the postcard itself. Particularly if you run a business which relies upon high volumes of customer traffic, the advantages of what are essentially testimonials being sent to your customers’ friends and relatives (presumably with similar interests) are truly priceless. A variety of other “postcard” sizes serve their own unique purposes. 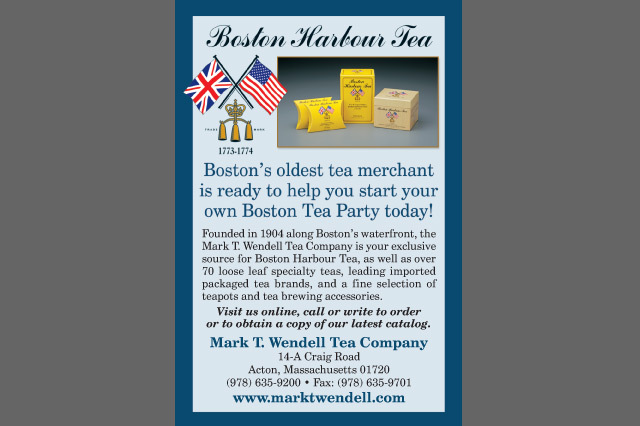 Rack cards come in a 4x9" size and serve as a useful substitute for a folding brochure … at less than half of the price. 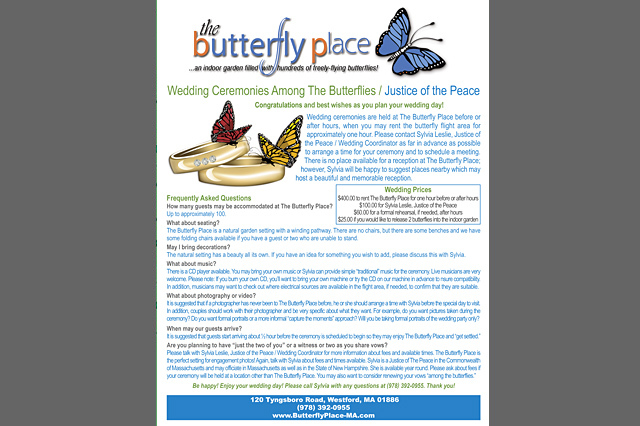 Then there are alternate postcard sizes that do not qualify for the Post Card postage rate but can pack a ton of impact at low cost.